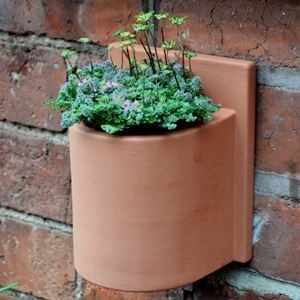 A simple wall planter design with a twist. 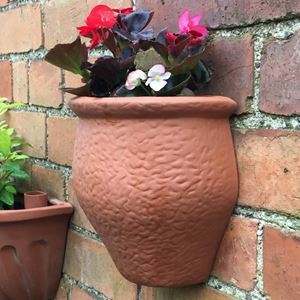 Arranged in groups, wall pots can produce stunning floral displays. 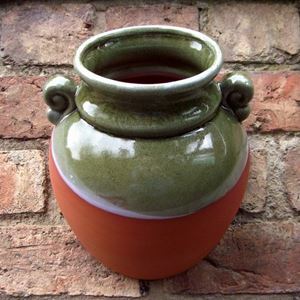 Each pot has a flat rear side with a hole for easy fixing with a nail or screw. 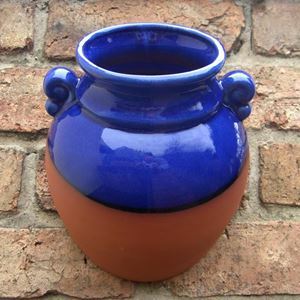 To help prevent water-logging, these pots come with a drainage hole in their base. 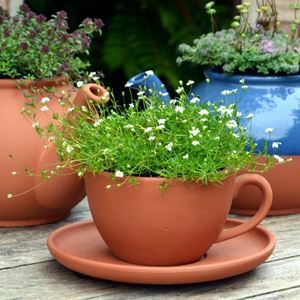 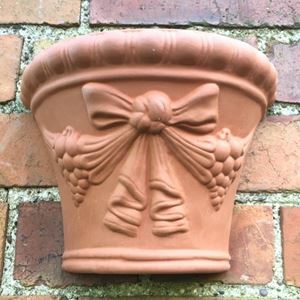 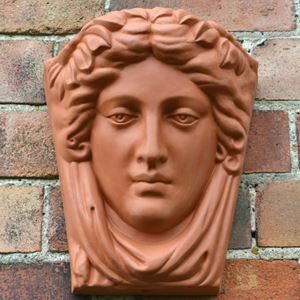 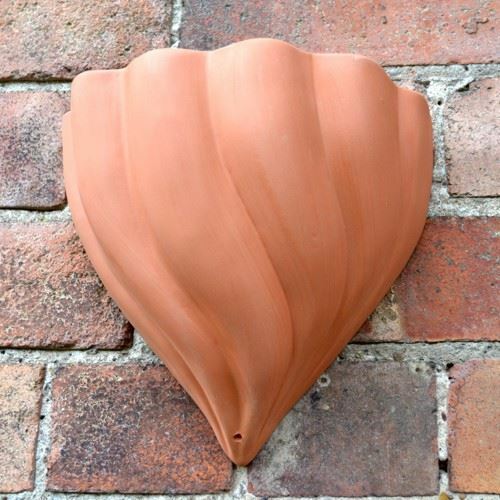 Each wall pot is UK made in our Nottinghamshire pottery from fine English terracotta clay. 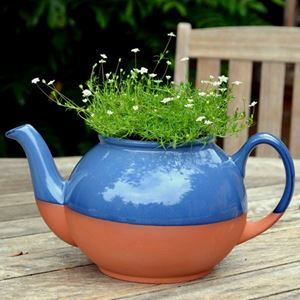 Terracotta teapot planter with partial blue glaze to complement the terracotta.